Four new combat utility helicopters acquired from two foreign firms have arrived in the country, the military said yesterday. Armed Forces deputy chief for plans and programs Maj. Gen. Roy Deveraturda said the helicopters arrived at Clark Airbase in Pampanga. "We can use these for transporting troops, air evacuation of the wounded or disaster response," Deveraturda told reporters in Camp Aguinaldo in Quezon City. 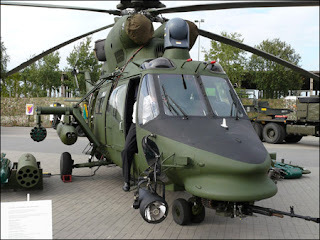 Air Force spokesman Lt. Col. Miguel Okol said the helicopters were purchased from Augusta PZL Swidnik of Italy and Poland. 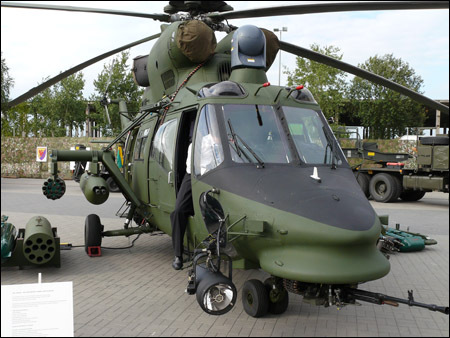 Okol said four more combat utility helicopters from Augusta PZL Swidnik are expected to arrive in the last quarter of the year. 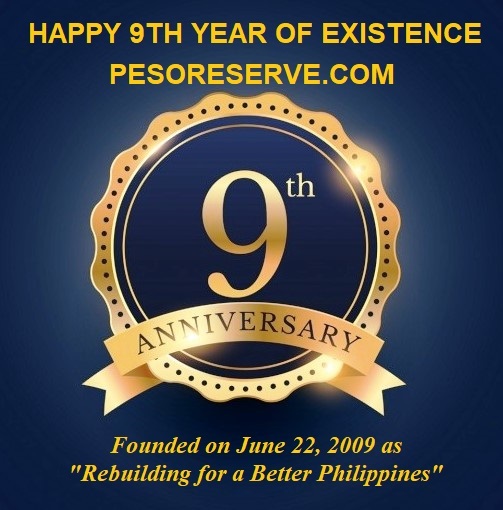 The eight helicopters are worth ₱2.8 billion. Okol said the "Sokol" (Polish for "falcon") helicopter is an ideal air asset since it can be fitted with equipment depending on its mission. He said the helicopters are night-vision goggle-capable and equipped with an SN 350 Autopilot. Each Sokol helicopter can accommodate 10 passengers and reach a maximum range of 402 nautical miles in a single flight with airspeed of 140.5 knots. "A Sokol is fitted with gun mounts for the M-60D MG [7.62mm machinegun] on both sides and when utilized during search and rescue or over water operations, it can be equipped with pilot-controlled Emergency Floatation Gear attached to the lowest portion of the aircraft," the Air Force said. The Air Force has 40 operational utility helicopters in its inventory. 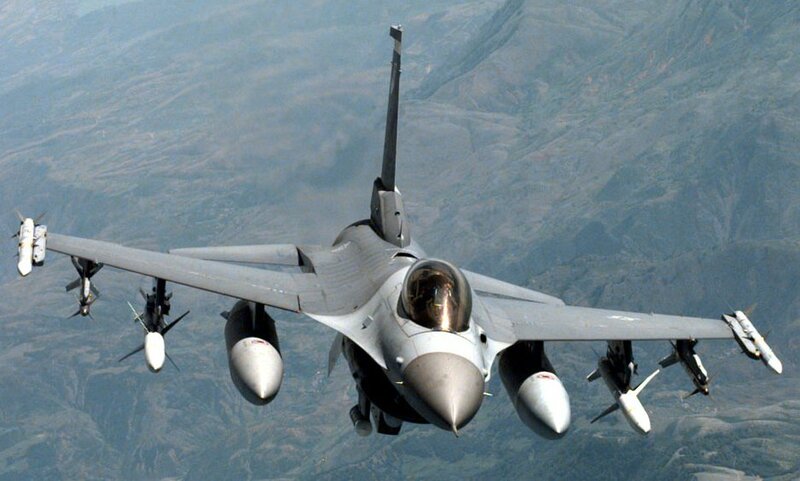 Some P3.4-billion worth of military modernization projects will be completed this year. The projects include the delivery of eight combat utility helicopters, three multi-purpose attack craft, equipment for coast watch stations, and 33 multi-purpose rocket launchers for the Presidential Security Group. Deveraturda said the delivery of the four helicopters set into concrete action the eight-year modernization program that Defense Secretary Voltaire Gazmin charted for the Armed Forces. 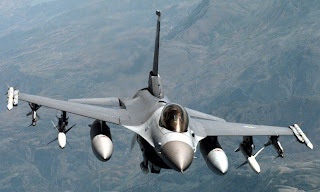 Gazmin wants to acquire armored vehicles, radar systems, missile-guided and multirole vessels and aircraft that include f-16 fighter jets under the program with a projected total cost of at least ₱70 billion. Since the amount needed is too large, he said the acquisition will be pursued through a Congress-approved Multi-Year Obligation Agreement, with government to government as the procurement mode. Deveraturda said the military is also hoping to sign the contract for the delivery of another Hamilton class cutter from the United States until March 2012 this year.